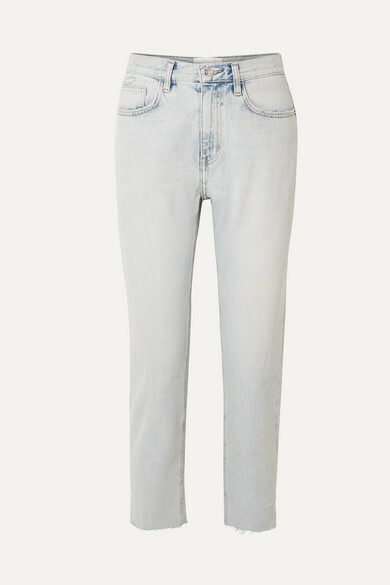 Current/Elliott's 'The Vintage' jeans are faded and frayed to look like your favorite well-loved style but without any of the wear. 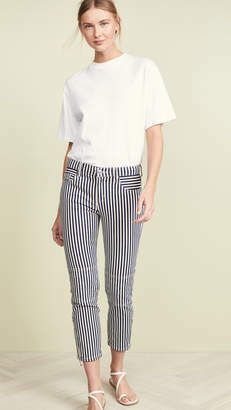 They have a waist-cinching high rise and fall to a cropped, straight-leg hem. Try them at the weekend with a tee and sandals.